T3 or Cable: Which Is More Efficient? When it comes to data transfers and Internet applications, a business needs to have the fastest lines in order to become more efficient. Although the capabilities you require may be more dependent on your type of business, faster lines can still reduce wasted time among employees. Cable modems of today are capable of incredible speeds, but the use of a T3 line may have more possibilities. Which one of these is more efficient for your business platform? The T3, sometimes referred to as DS3, is a dedicated pipeline to the business. There is no sharing of data bandwidth as the company is the only one utilizing the connection. While some cable access speeds are much higher than the average 45Mb downstream of a T3, it’s a shared component. 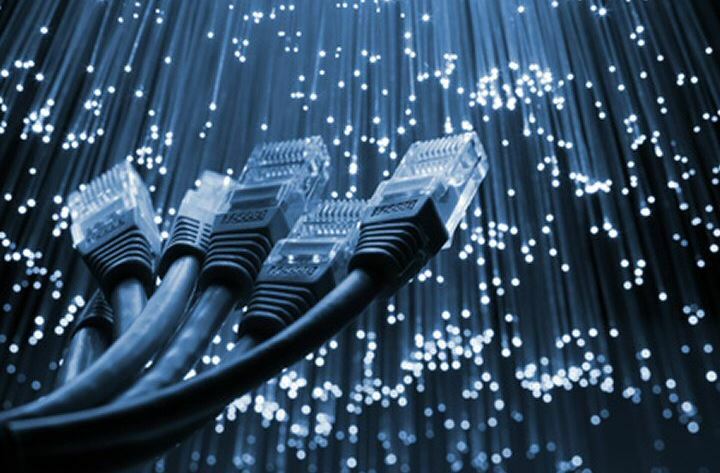 This means that any other business or home can tap into the bandwidth of the cable access eventually slowing the connection. Most T3 lines are approximately 45Mb down and 45Mb up. This means that the data transferred when uploading is as fast as it is downloading. If your business uses a lot of streaming video content or visual communications systems, this up and down speed is important. As many cable carriers only offer fast download speeds with a slower upload, it may be less efficient for your environment. While cable Internet may be more ideal for the home setting, T3 lines are far superior for data transfers and Internet interaction. Many large corporations will use the T3 as it’s network backbone for improved efficiency. When you visit sites such as OneStopComm.com, you can explore into greater detail just what a T3 can do for your business model. Create efficiency in your workplace with faster access to the data you need.